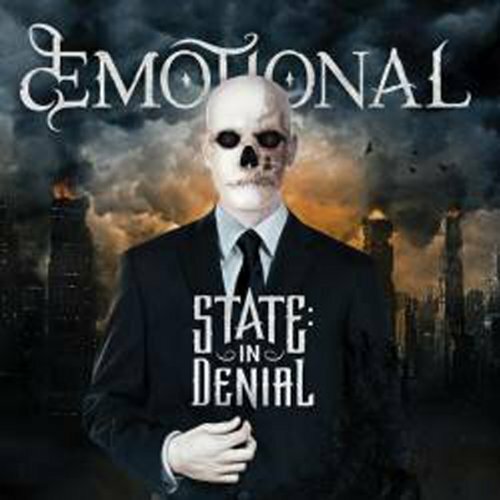 Discussions Magazine Music Blog: dEMOTIONAL/State: In Denial-Available NOW! dEMOTIONAL is a well dressed, melodic modern metal-core band from Sweden. 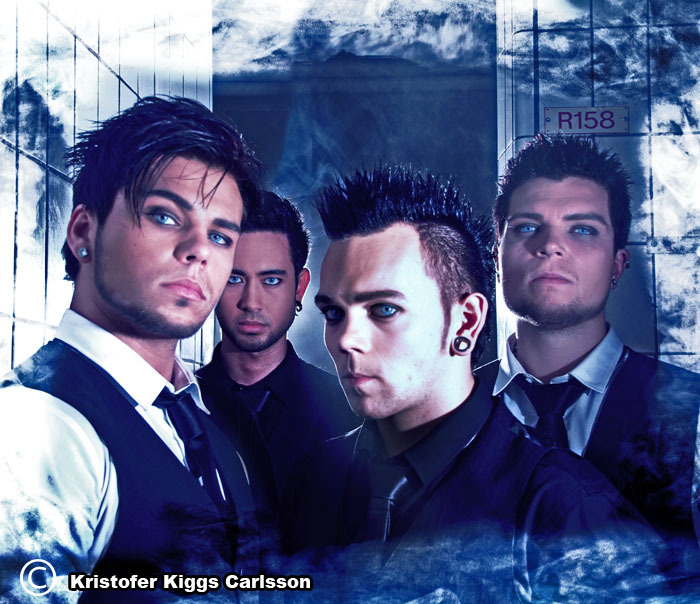 They formed in 2009 after guitarist and songwriter Sebastian Fjordevik enrolled vocalists Christopher Kristensen and Nils-Petter Nilsson, and experienced Death Metal drummer, Tommy Magnusson for a song project.